Formed in 2002 by luxury cruise industry veterans Frank Del Rio, Joe Watters and Bob Binder, Oceania Cruises is the world’s largest upper premium cruise line. 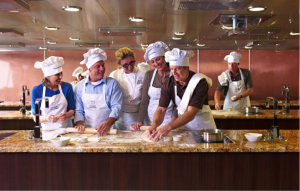 Cuisine, Comfort, Service and outstanding value are the pillars that define Oceania Cruises’ five-star product and have positioned the line as the cruise company of choice for travellers seeking a truly refined and casually elegant travel experience. 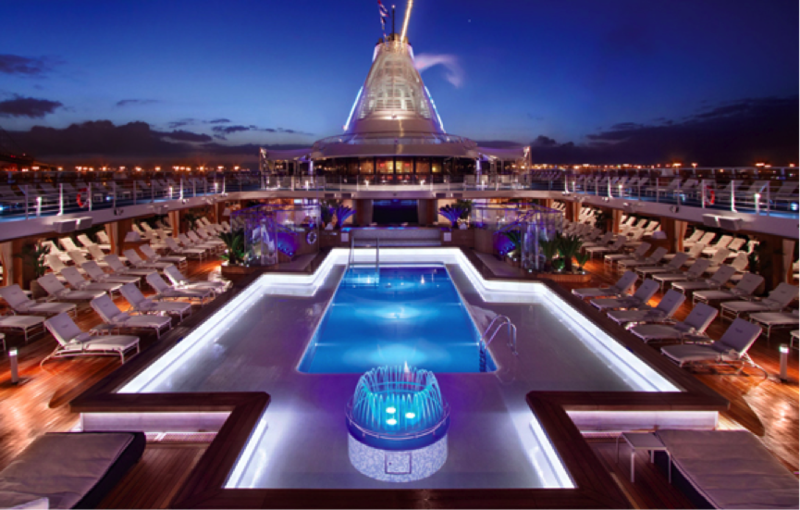 Oceania’s intimate and luxurious ships allow you to explore the world in unequalled style and comfort. 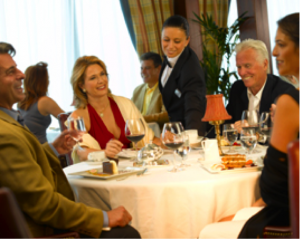 Sophisticated, stylish and distinctly mid-size, you’ll find the on board atmosphere is extremely convivial, and with an unrivaled level of personalized service as a result of us having two staff members for every three guests. 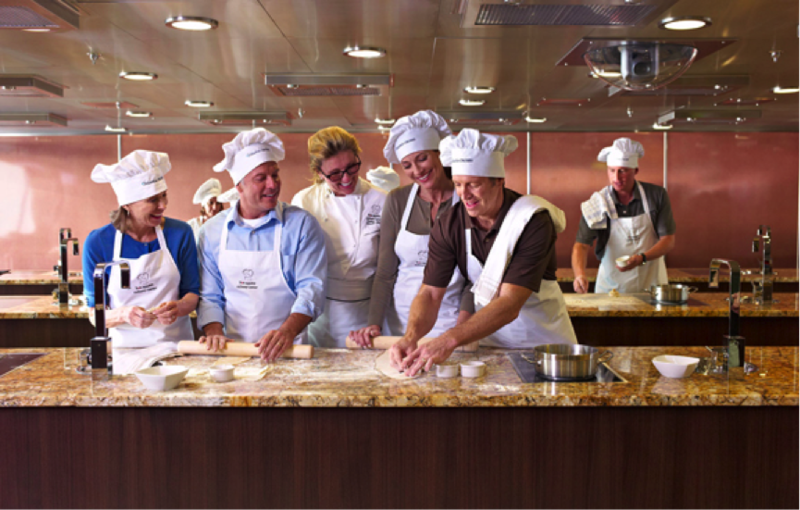 As the leader in destination cruising, Oceania Cruises sails to more than 330 ports around the globe. Itineraries are unique in that they call on the perfect mix of must-see marquee and boutique, off-the-beaten-path ports. Multiple overnight calls afford an in-depth, enriching destination experience and allow travellers to immerse themselves in the cuisine, culture and history of the ports. Comfortably mid-size, Marina and Riviera retain the same warmth and charm of their acclaimed consorts Regatta, Insignia and Nautica. While the country club casual ambiance and level of personalized service remain the same, they offer even more choice and some enticing new amenities. 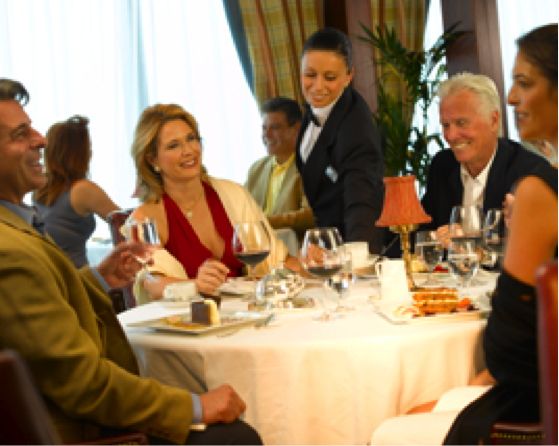 As the first ships designed for lovers of fine dining and travel experiences, Marina and Riviera offer guests multiple dining venues, of which six are open-seating gourmet restaurants with no surcharge. La Reserve by Wine Spectator offers enlightening wine and food pairings. Regetta, Nautica and Insignia radiate warmth and character. With their distinctive personalities, from the moment you first step into their newly redesigned, neo-classical lobby or Toscana, resplendent in rich new fabrics and furnishings that reflect the charisma of Tuscany. All three ships boast decks and verandas graced with the finest teak and exquisite custom stone and tile work. To ensure the elegance shines throughout the entire experience, there is all new Villeroy & Boch china, the finest silver and crystal, and a distinctive museum-quality art collection that is an eclectic melding of traditional and contemporary, with a touch of whimsy.